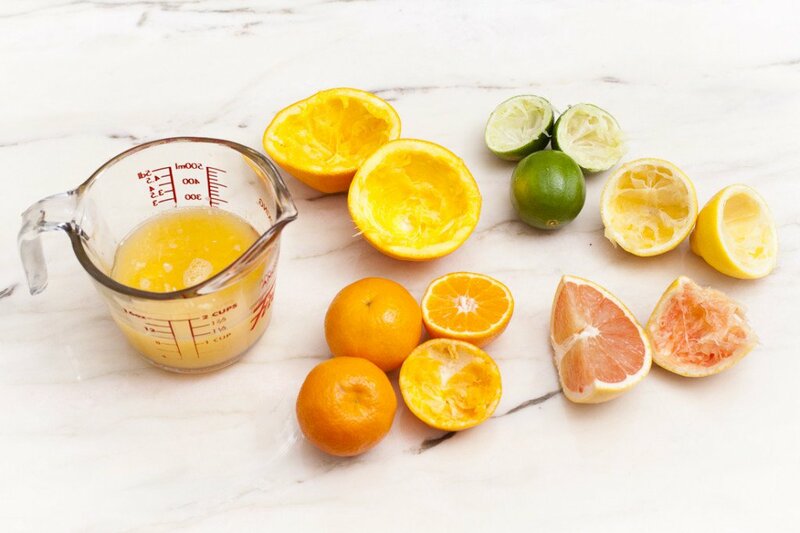 Healthy Citrus Drink That’s Easy To Make And Good Year Round! In our busy lives we often forget to drink our daily recommended dose of 8 glasses of water a day. 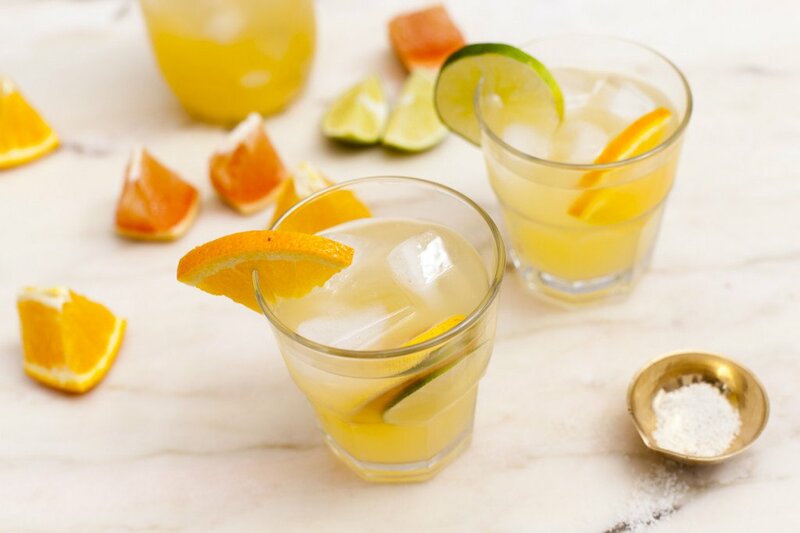 Here is a healthy citrus drink made with freshly squeezed juices and coconut water that will help replenish what you lost during the day. Now being healthy and staying hydrated is easier than ever. 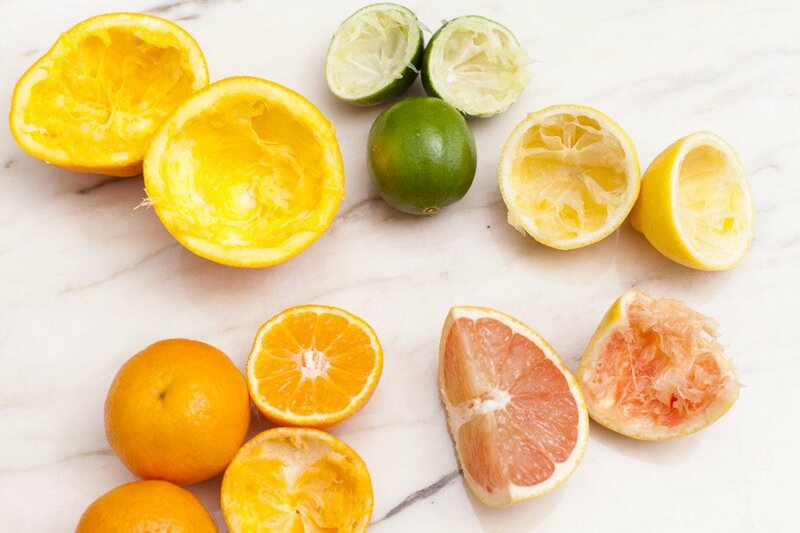 To make this citrus refresher from Brit + Co, you will need 2 cups cold water or coconut water, ½ cup freshly squeezed orange juice (or any sweet citrus fruit like mandarins, clementines and pink grapefruit), ½ cup freshly squeezed lemon and/or lime juice, ½ teaspoon sea salt, 2 tablespoons maple syrup or honey, ice, leftover citrus wedges to serve, and a blender. 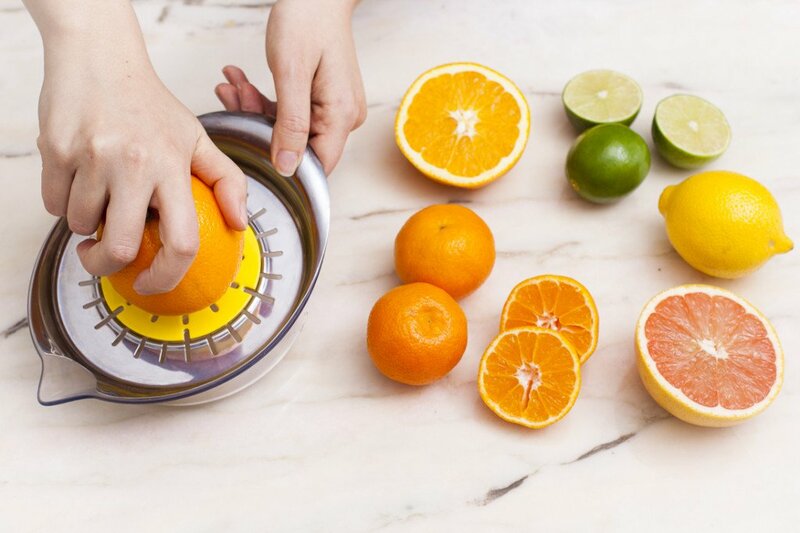 Juice all of your citrus fruits until you have a full cup of juice. Ideally, you will want to have a 50/50 balance of sweet and sour flavors, but you can adjust as desired. 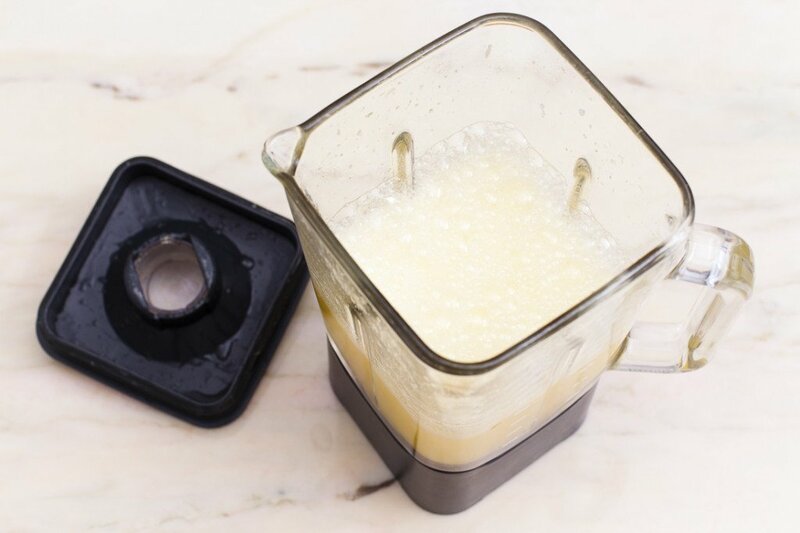 Add the juice, salt, maple syrup or honey and cold water or coconut water to the blender. Blend the mix for 30 seconds to mix everything together well. 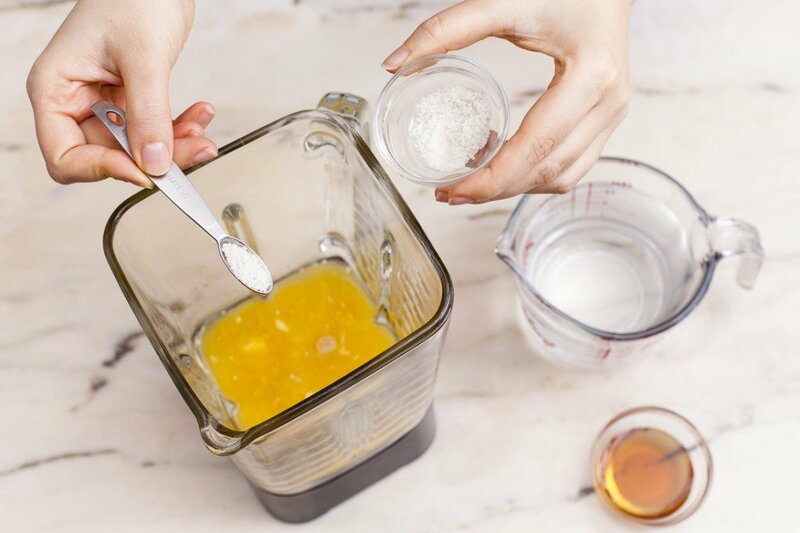 You can combine the ingredients into a mason jar, but the blender does a better job. 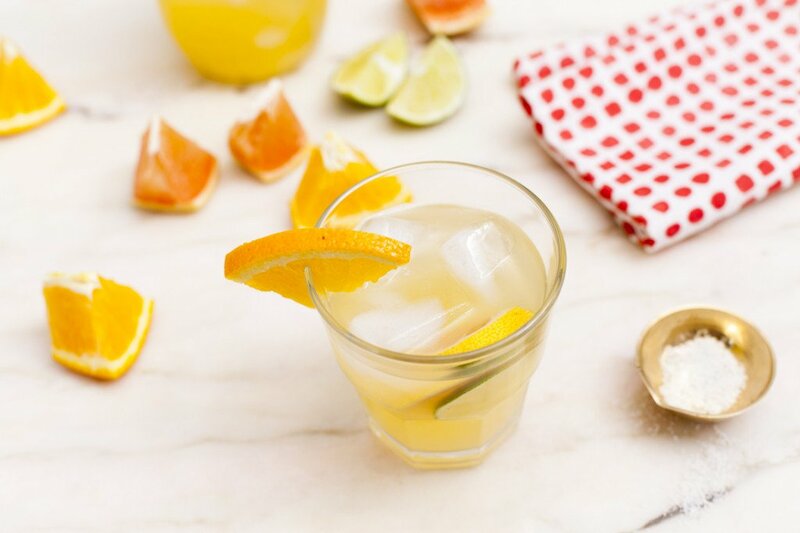 Pour the juice into a glass with ice and garnish with a citrus wedge. 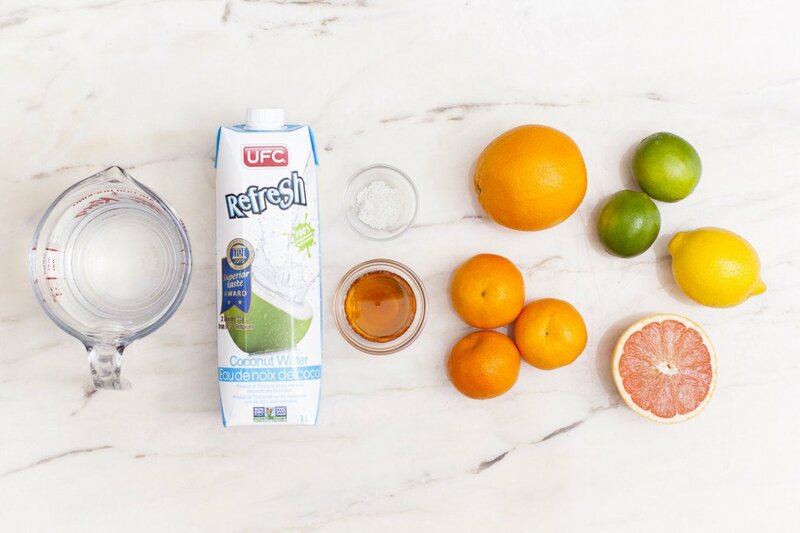 Cheers to a healthy and delicious drink in 2016! Viral Murphy was initially created based on Murphy's Law: Anything that can go wrong, will go wrong. As we have grown, we've become a bit soft. We figure, why not add some of the cute-sy stories to appeal to more of you lovely people? So feel free to make yourself at home- Whether you're bored at home, work, or both, we'll keep you entertained.